Some sellers will try anything when it comes to selling their home, even dabbling in good luck superstitions. Can home selling superstitions actually work to sell real estate? The dictionary defines superstition as belief in things that are not real or possible. Around our office, we believe the best practice for selling a home is working with an experienced and knowledgeable real estate professional. We’ll let you decide for yourself whether you believe in these types of good luck…or not. Just for fun, here are several unusual home-related superstitions you may have had recommended when selling your home. 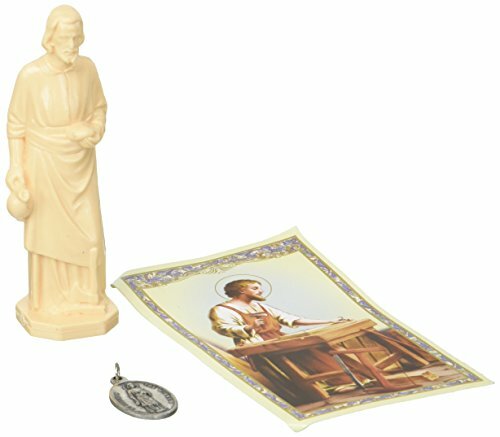 One of the most widespread beliefs held—not necessarily by Catholics but the non-religious as well—is to use the blessing of St. Joseph. 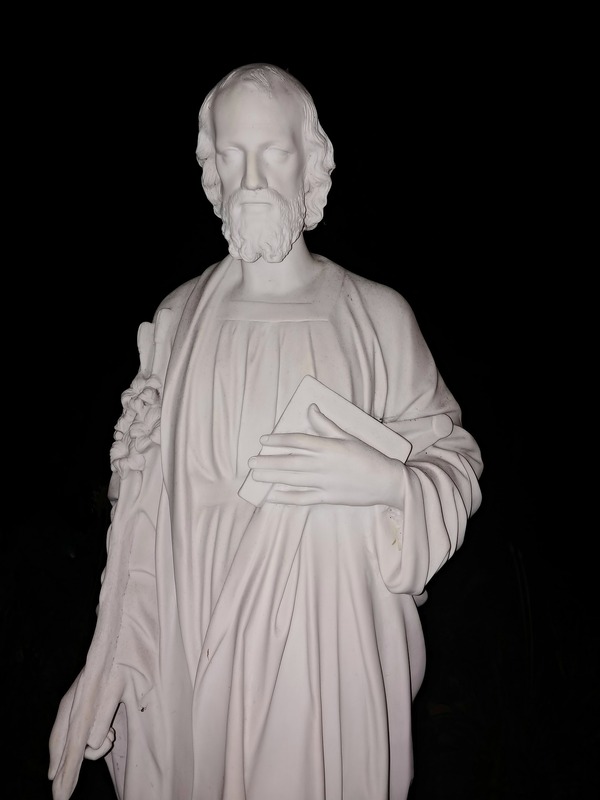 Some believe burying a St. Joseph figure sideways with his hands pointing towards your home will help guide buyers to your home. Once the home is sold the figure should be dug up and given a place of honor in your new home. Being that Joseph was a carpenter and the husband of the Virgin Mary, the belief is St. Joseph is the patron saint of carpenters and workers as well as the patron saint against hesitation and doubt. Note: This belief is not an official Catholic practice. Some say when moving from your old home into your new home you should leave your old broom behind which will leave any former bad luck behind. New homeowners are encouraged to purchase a new broom and experience a clean sweep to start off properly in the new place. Buy a new broom and sweep the front entrance to clear the way for new luck to enter. Another broom related belief coming from West Africa pertains to housework. It goes like this: “If you’re hoping to sell your house fast, do not sweep your home at night lest your brush away good fortune.” So, only housework in the morning will do while your home is listed. A Feng Shui practice includes scattering coins around your home to invite new money and increase your financial fortune. Coins placed under the doormat invite money inside. Coins around the common living space to invite money to reside there. And coins placed under a computer—for online businesses—invite money to flow into the business. According to a Native American tradition Thursday is the luckiest day of the week. Scheduling an open house or house visit on Thursday could be especially lucky. The Chinese culture, as well as numerology, recognizes certain characteristics for various numbers. For instance, four is considered unlucky. The number eight is perceived as fortuitous. For some sellers, this may be requesting a listing price be $198,000 instead of $194,000 so the number eight has replaced the number four to bring additional good fortune to the home being sold. Another belief from Chinese culture is the use of oranges. Oranges are associated with good fortune. Having a bowl of fresh oranges in the home during a showing or open house not only smells delicious but is said to invite good fortune into the home. There’s no promise any of these superstitions will work but we can promise a talented REALTOR® will work hard to market your home and negotiate the best price possible for your home. Let’s talk about selling your home, we are known for creating some magic around the office.